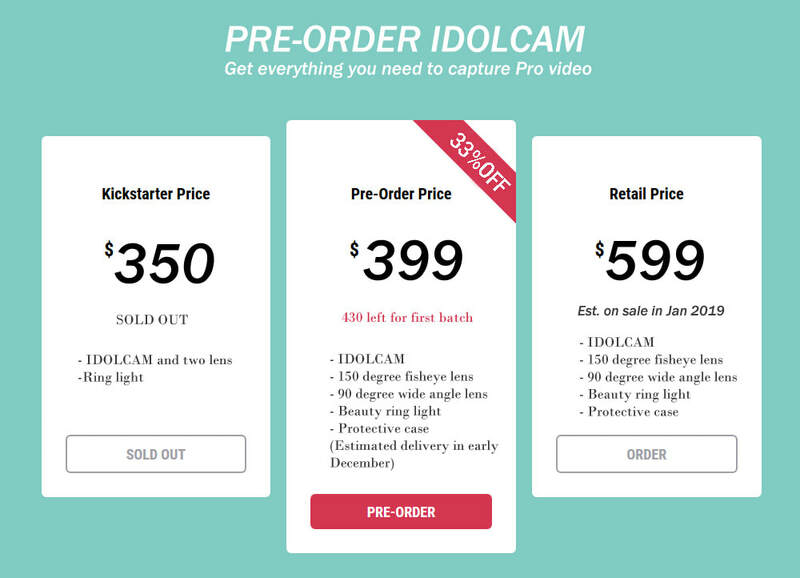 IDOLCAM: a camera ahead of its time to meet the needs of people right now. We believe that everyone have a story that needs to be told and shared with the world the way it was intended: sharply, clearly, putting on screen what we see in our mind’s eye. 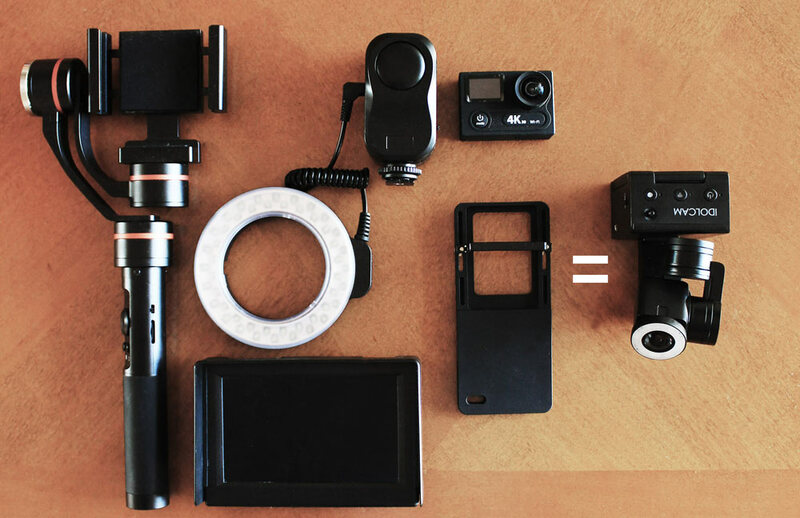 Shattering the shaky limitations of past video cameras and smartphones. 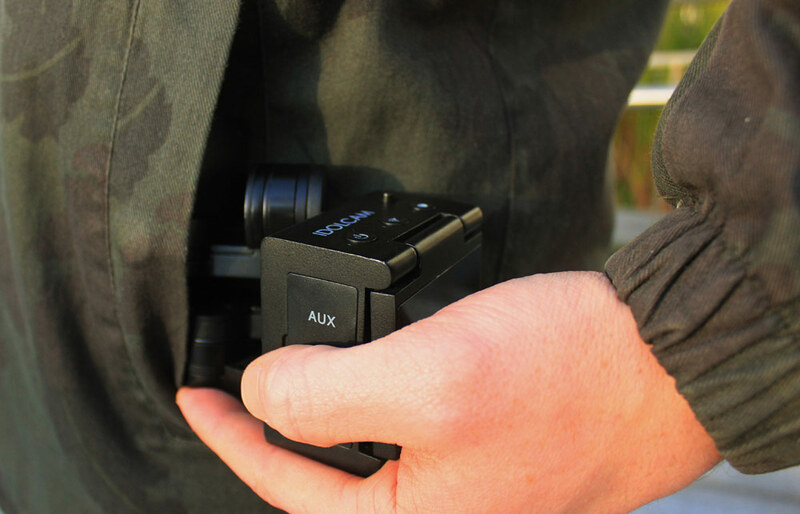 IDOLCAM empowers the next generation of storytellers to easily capture their daily moments in stunning cinematic fashion and no longer compromising their story with amateurish vertigo inducing videos and dismally dim lighting. The spotlight no longer shines on just celebrities and the privileged, but with IDOLCAM, anyone with a voice, anyone with a vision. 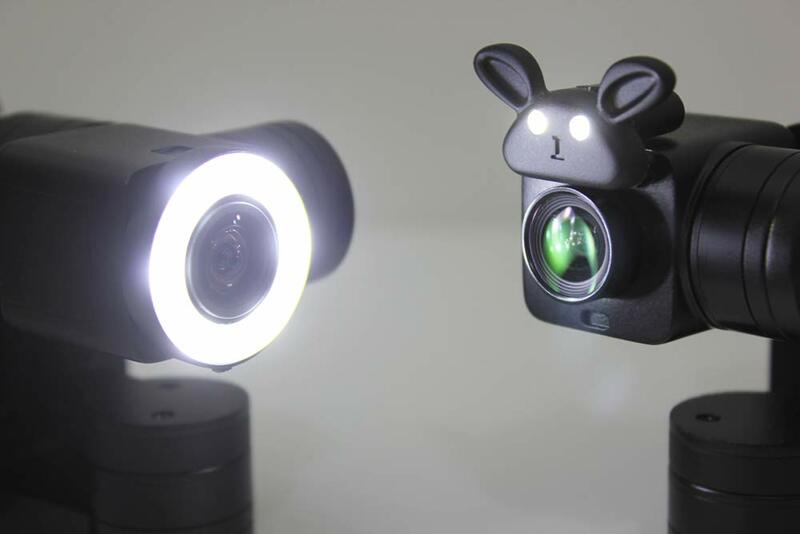 Capture and share your visual creation with the world with your very own, state-of- the- art video production system, IDOLCAM (Shine Like a Star). 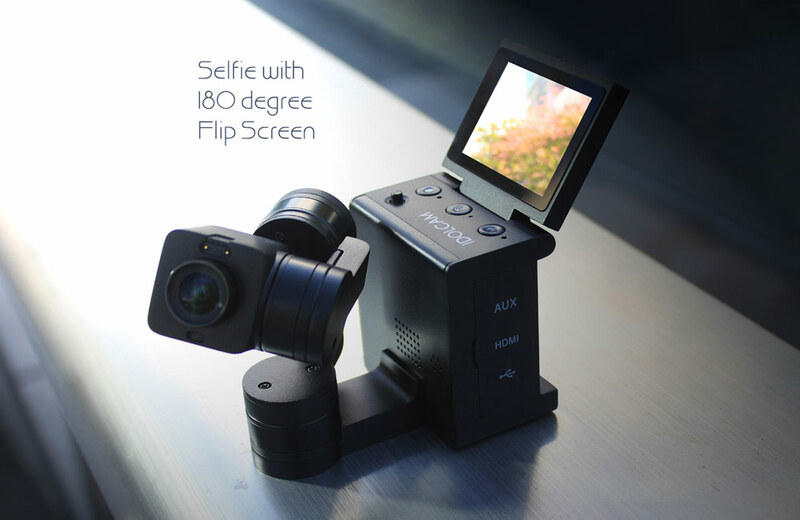 12 Reasons why IDOLCAM is the video camera that you have been waiting for! #1. All the camera gears on the left of photo below equals to IDOLCAM on the right. #2. Movie crane shots with just a selfie stick! 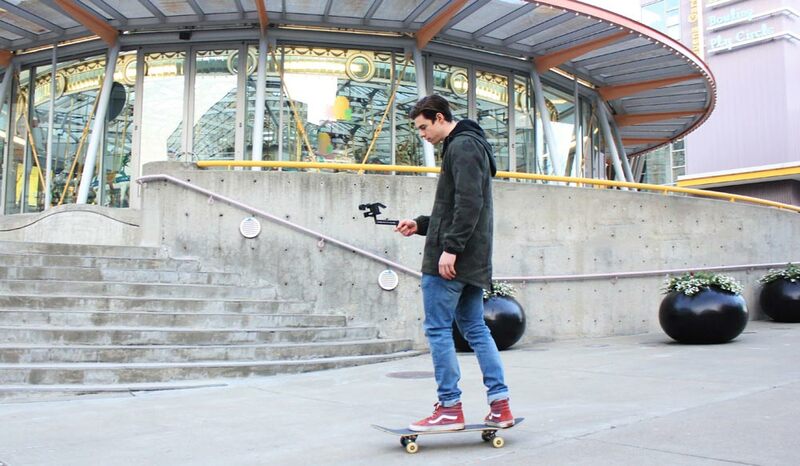 #3, Movie steady 4K videos perfect for vloggers. #4 Moving Time-Lapse without needing motorize head saving you money and weight! 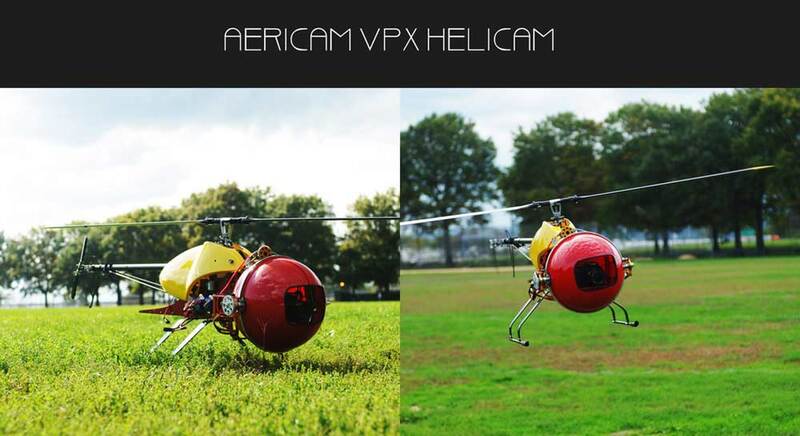 #5 Control 3 axis gimbal through wifi or RC control from anywhere. 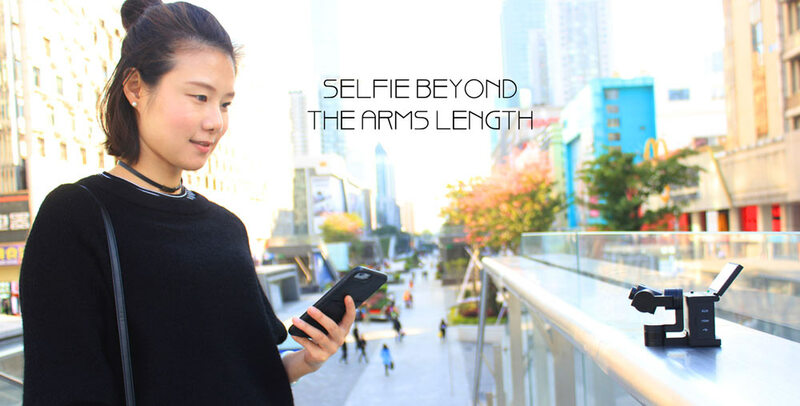 like having an extra hand holding the camera for you, you can aim the lens at any angle remotely with your smartphone for selfies, groups shots and self narratives videos. #7, 4th Axis Handle option for Perfectionist. 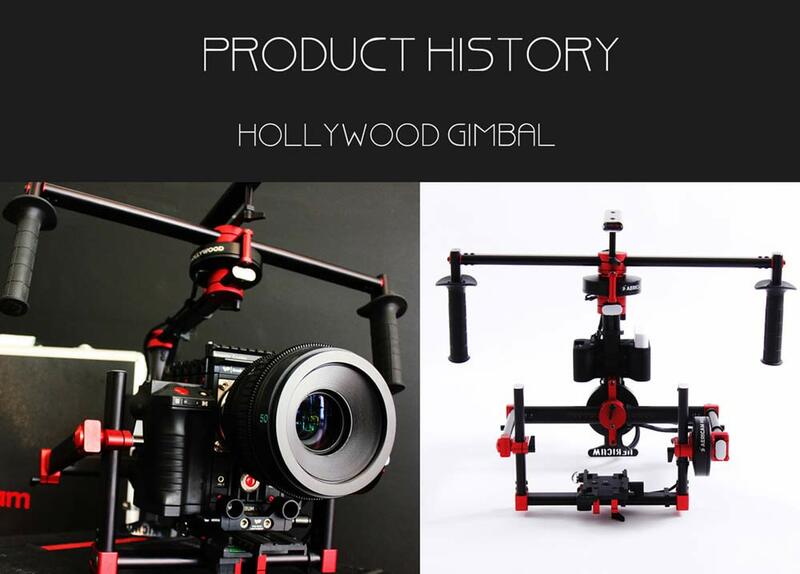 The 3 axis gimbal provide very stable footage that will satisfy most users, but for perfectionist users, a 4th axis suspension arm will further reduce the vertical motion that 3 axis gimbal cannot compensate and produce true flying motion comparable to drones and steady-cams. #8 IDOLCAM already tested at a commercial video job. #9, Rotational selfie touchscreen, easy viewing and navigate! 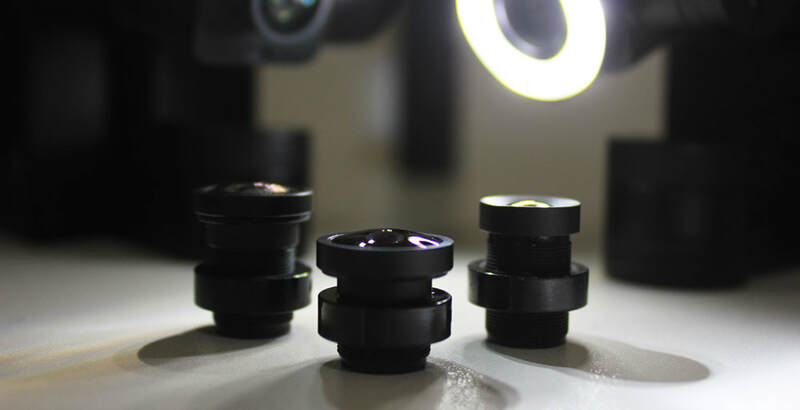 #10 Inter-changeable lenses so you can change perspectives. 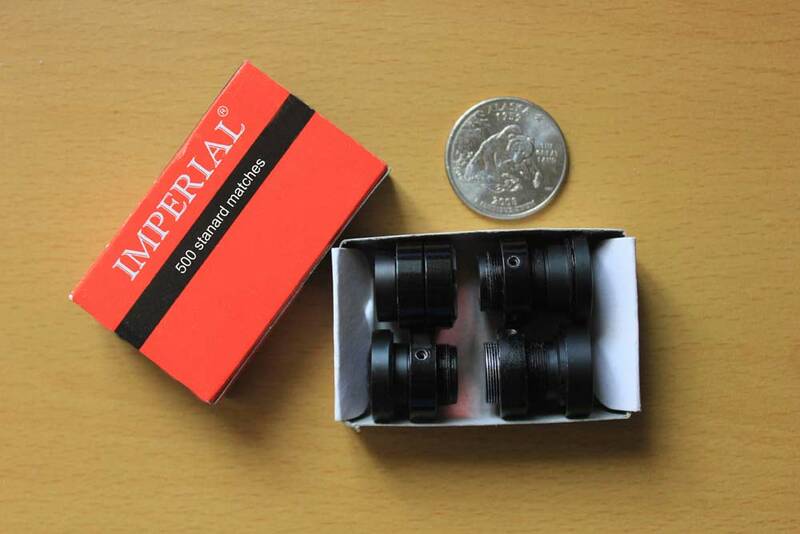 You can now have all the lenses you needed in a match box. Seems like all consumer cameras have forgotten all about lighting, it's a very important element when it comes to visual creation, it makes the subject look more flattering and creates the right mood to tell more engaging stories. We have created a beauty and a spot light and more will be developed.